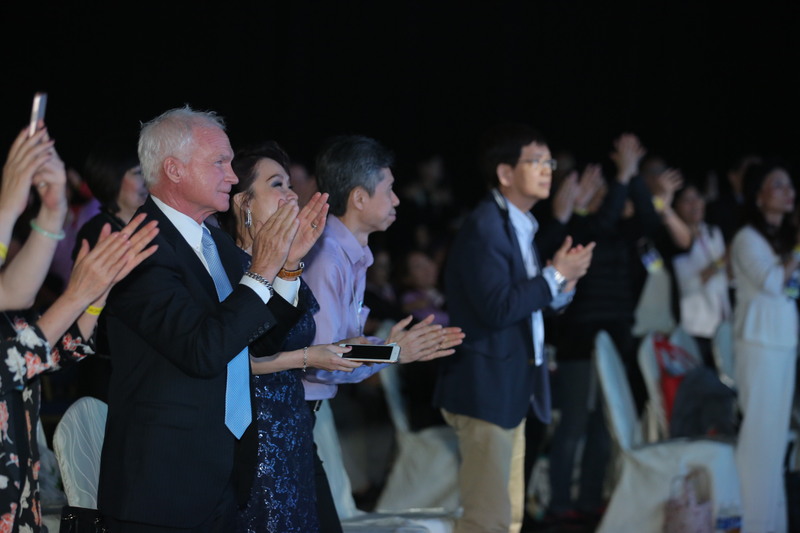 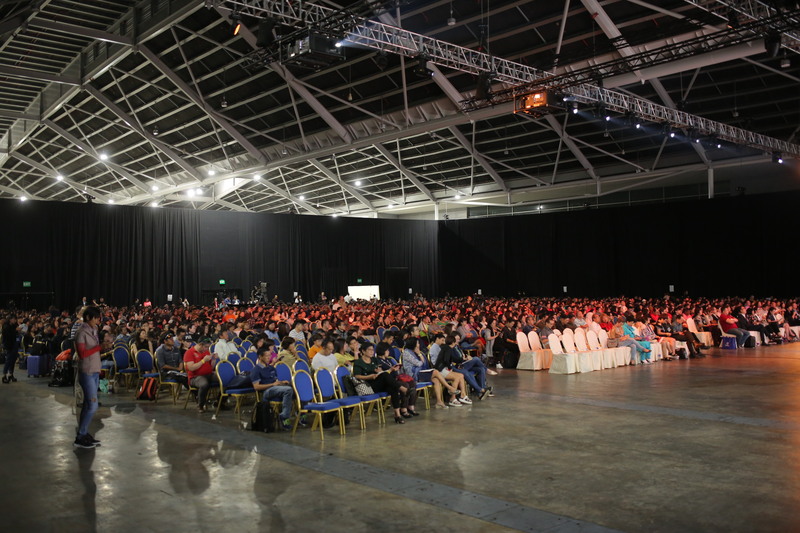 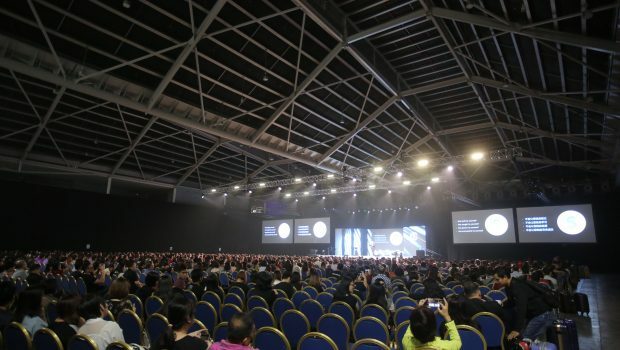 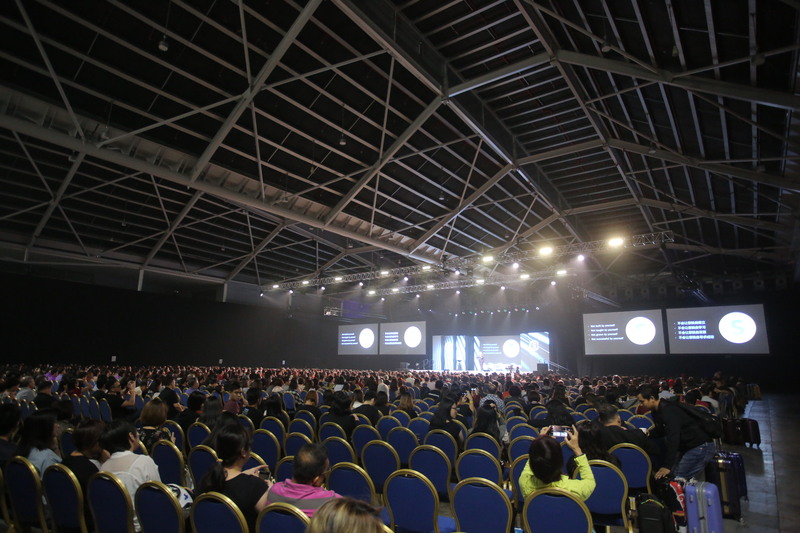 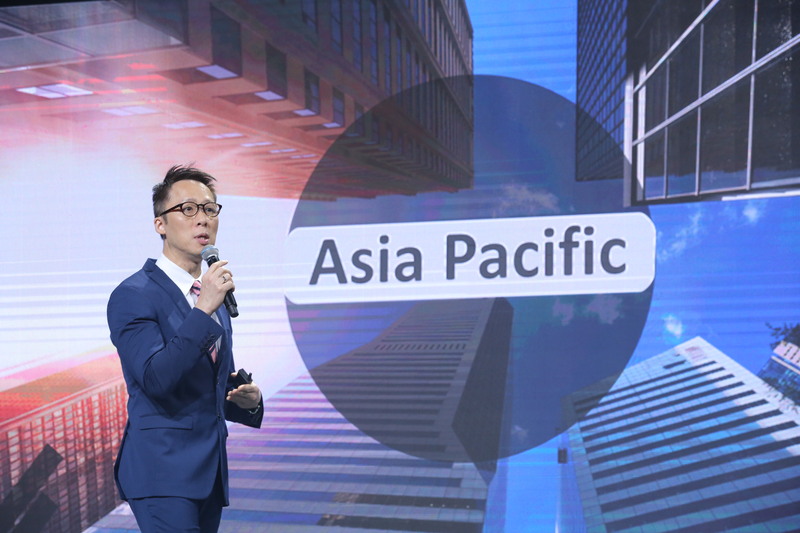 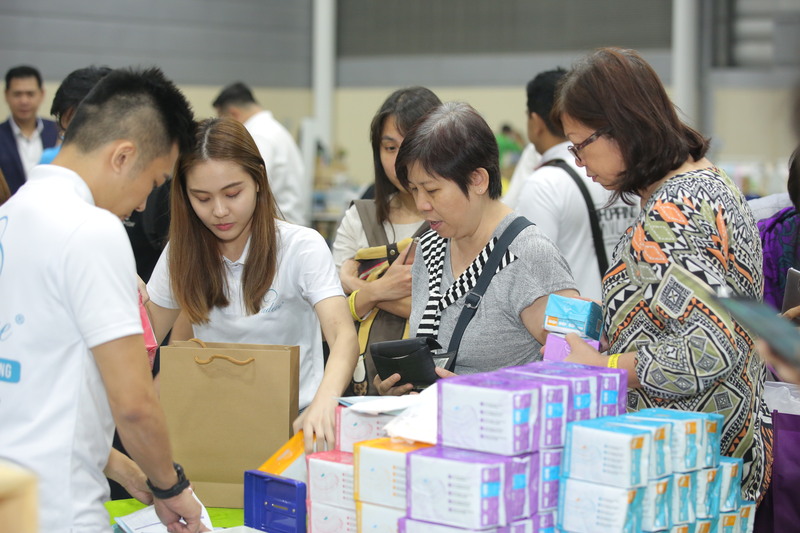 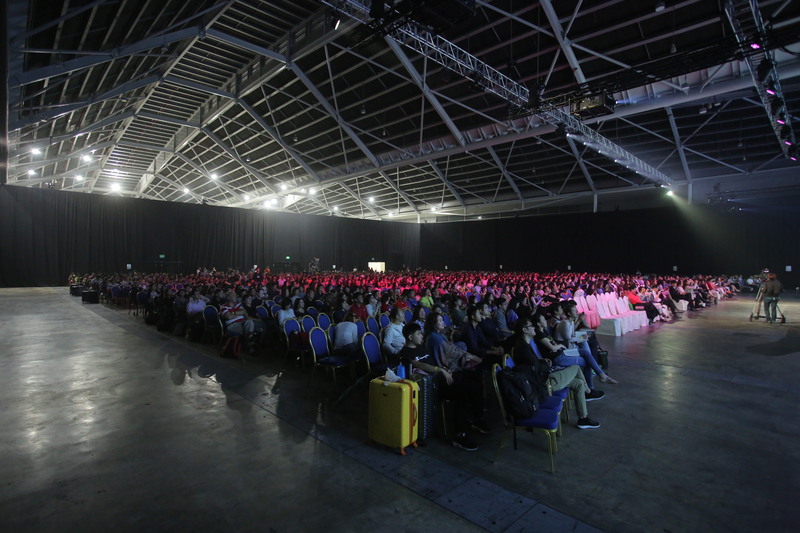 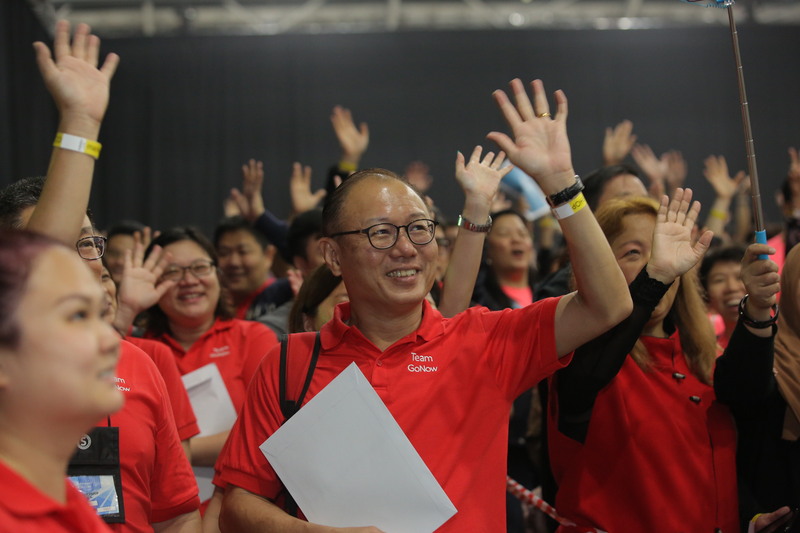 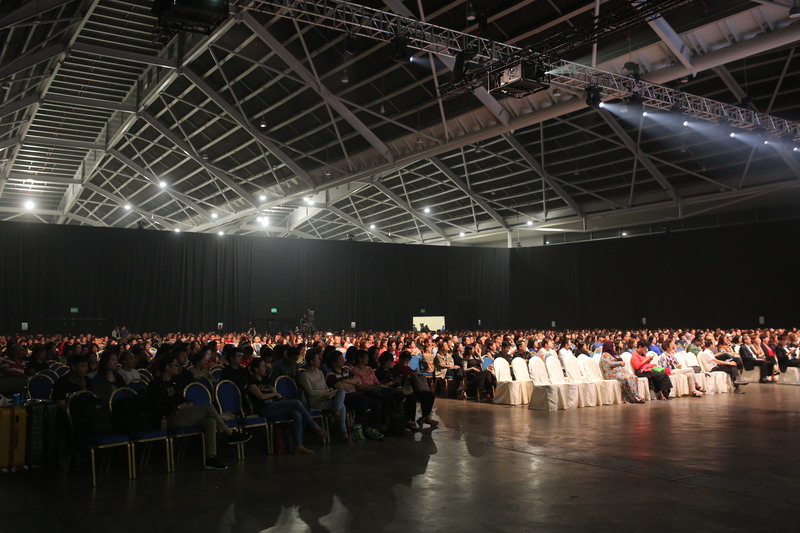 This weekend was a tremendous learning experience as our global people power was on full display with a massive event in Singapore. 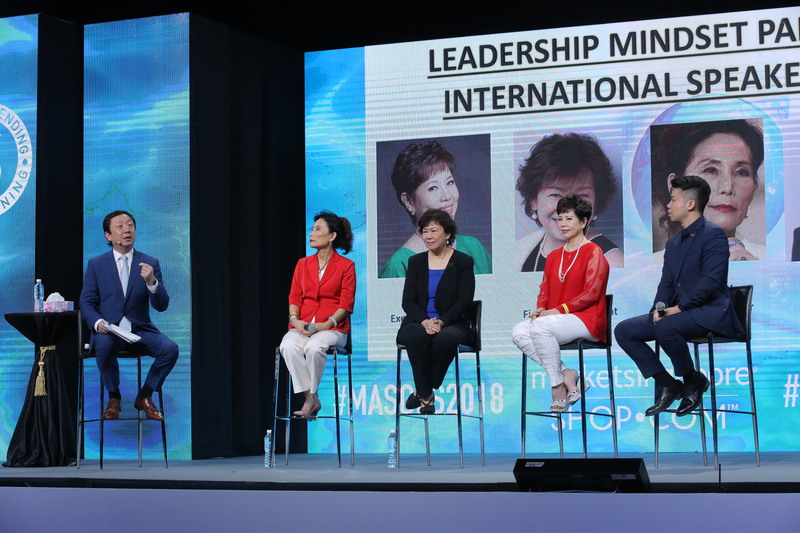 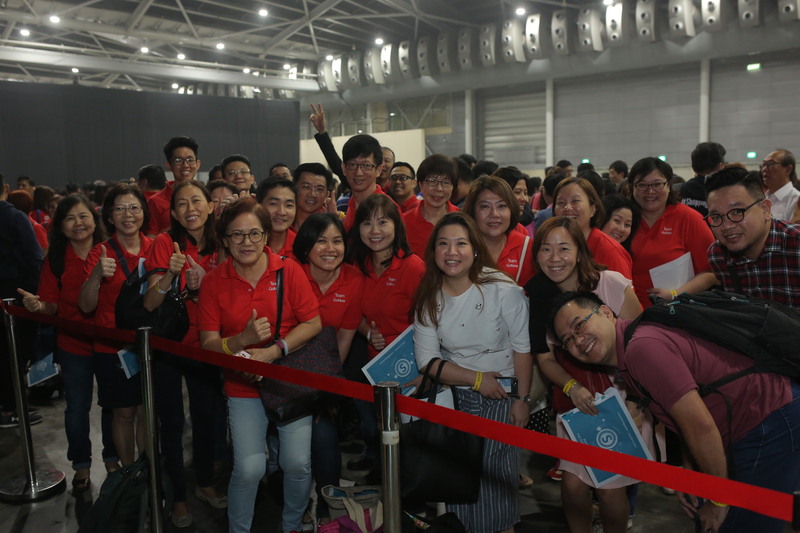 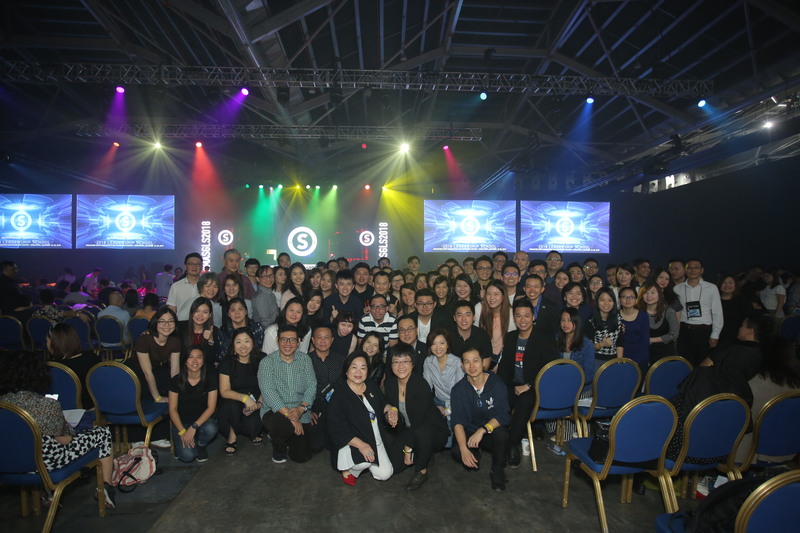 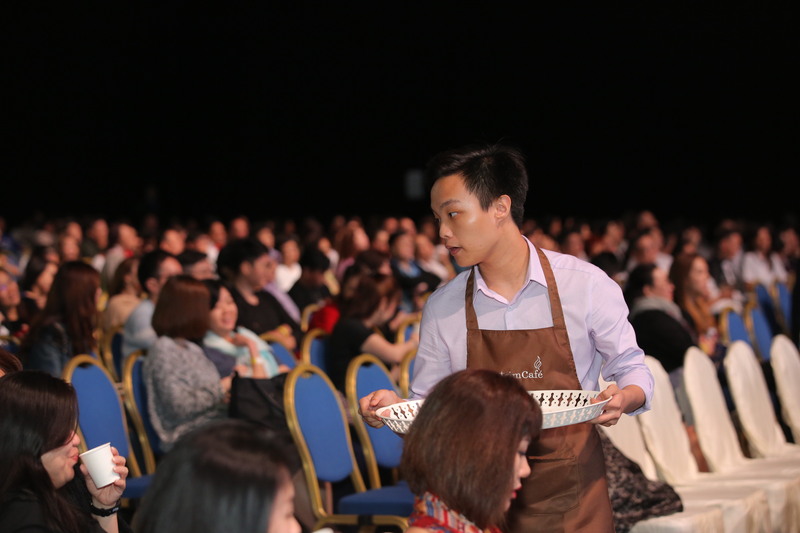 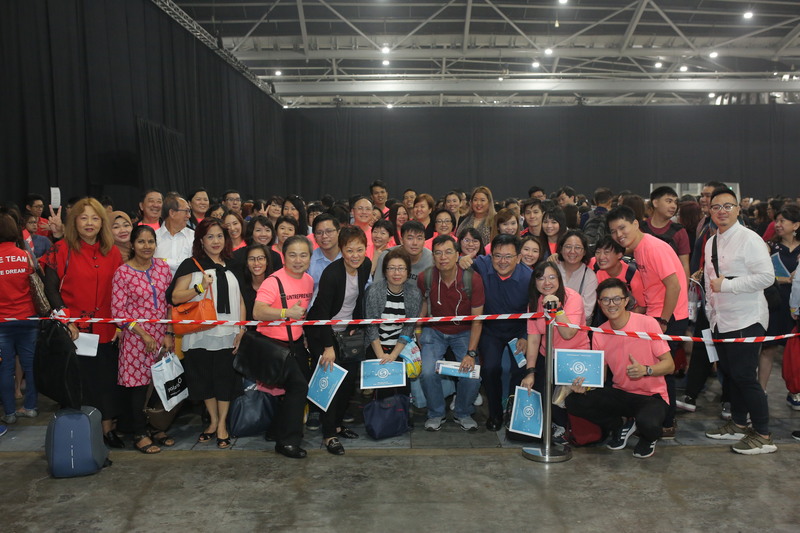 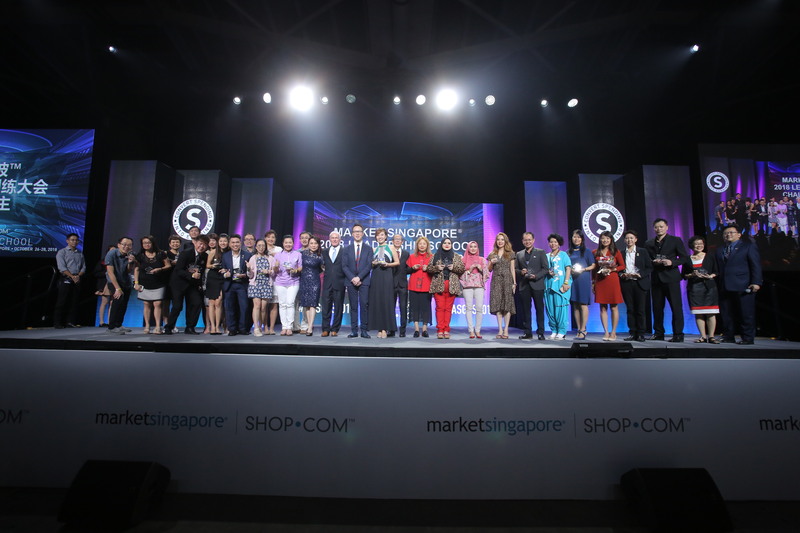 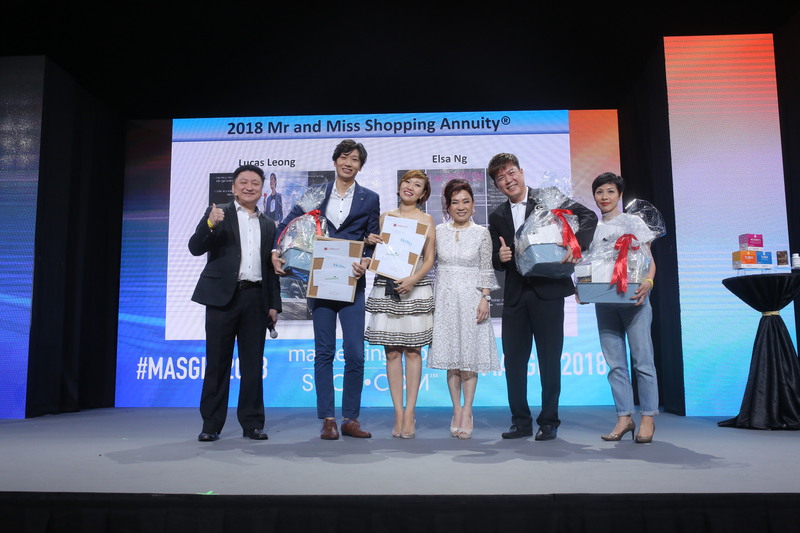 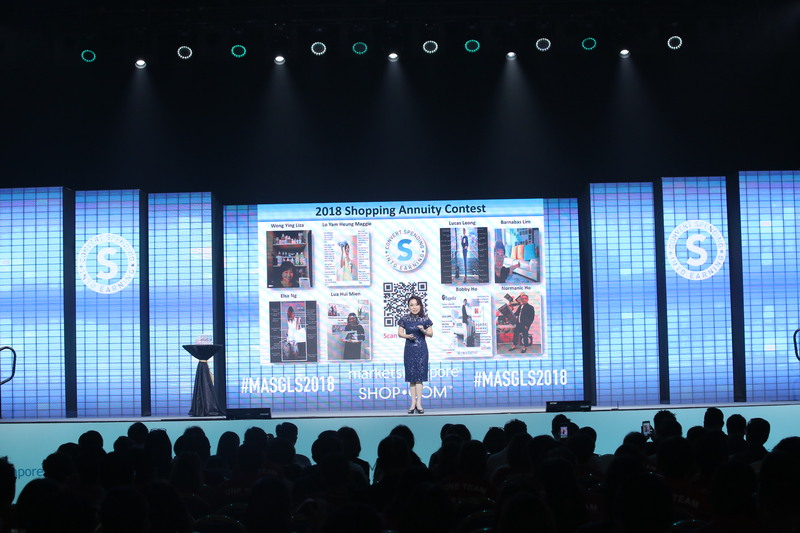 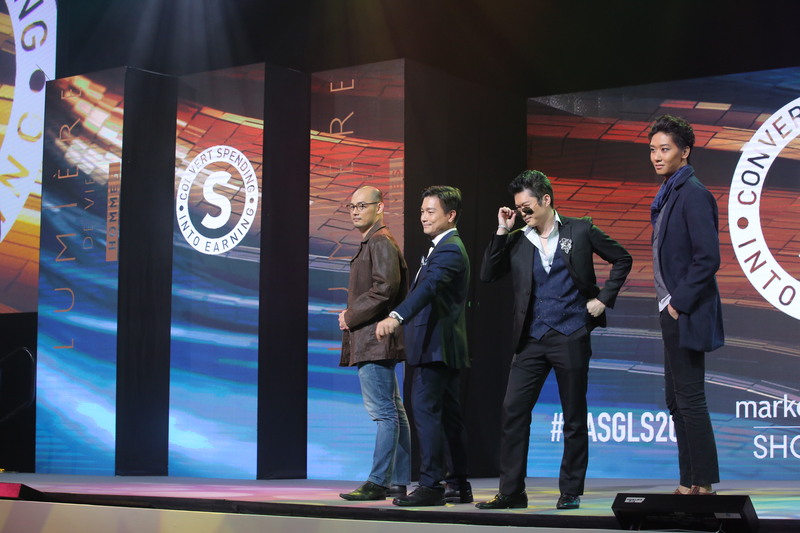 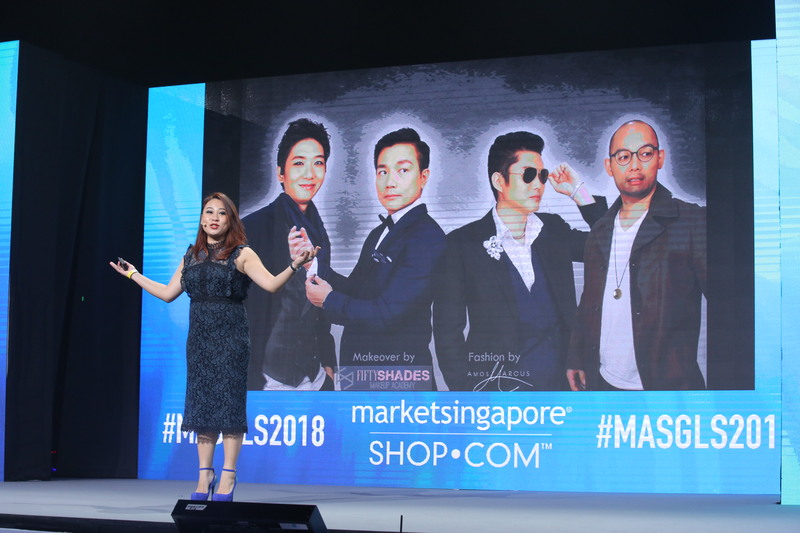 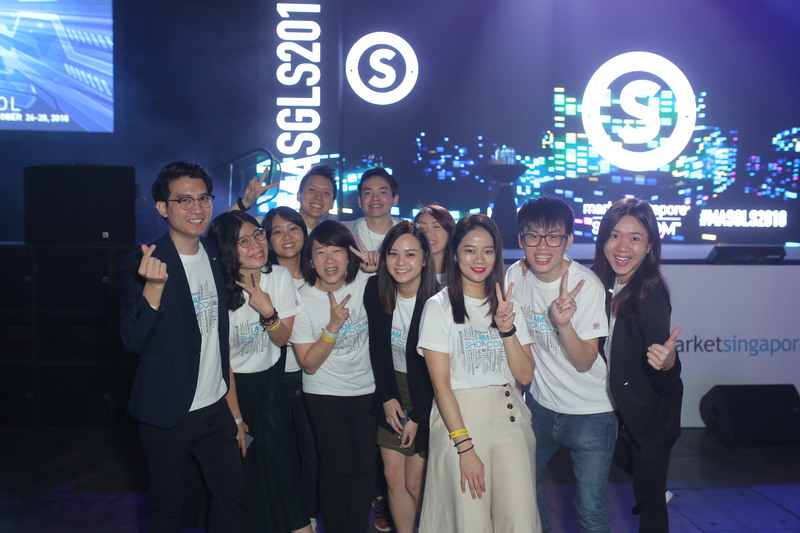 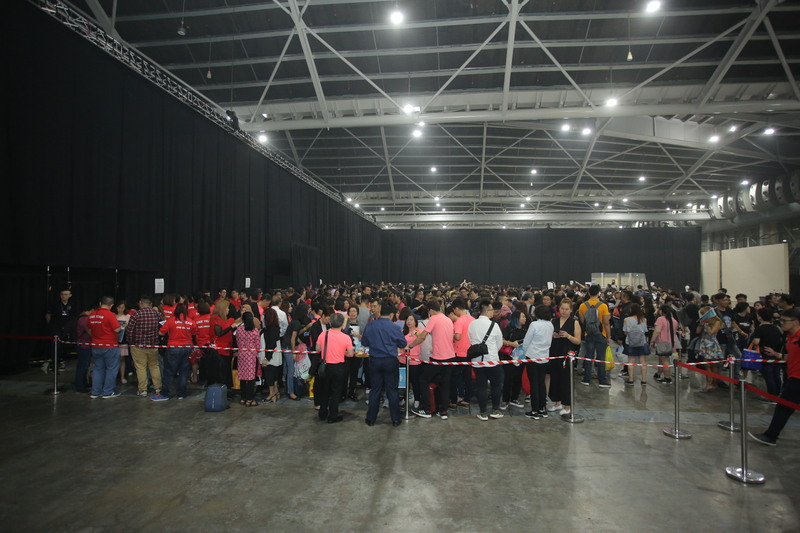 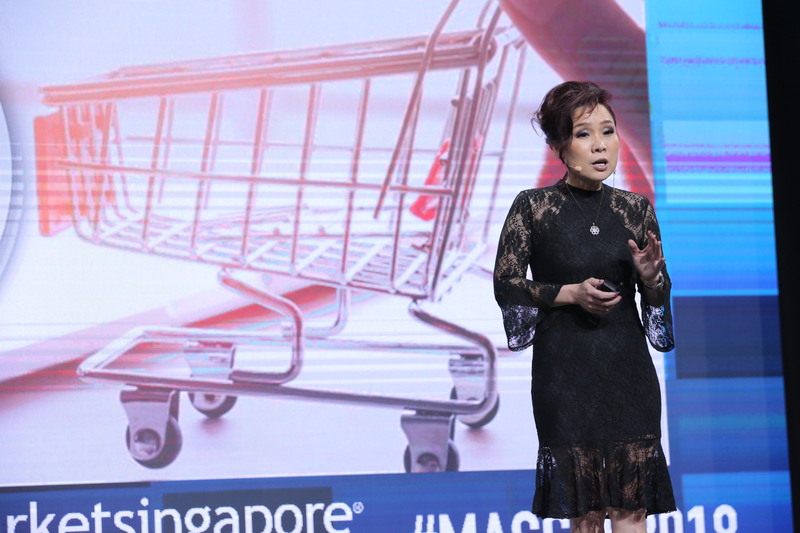 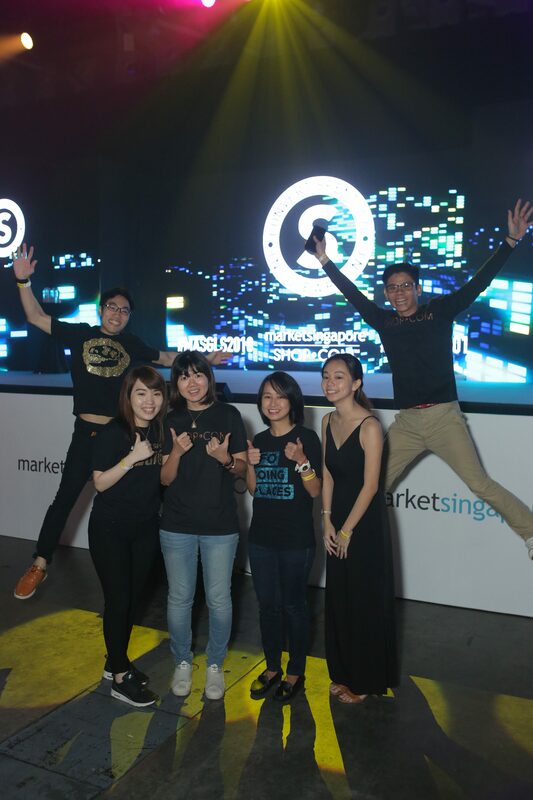 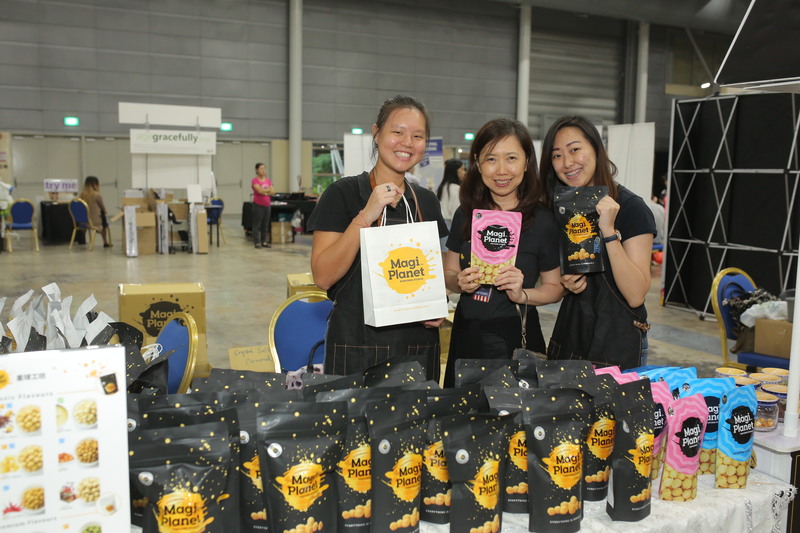 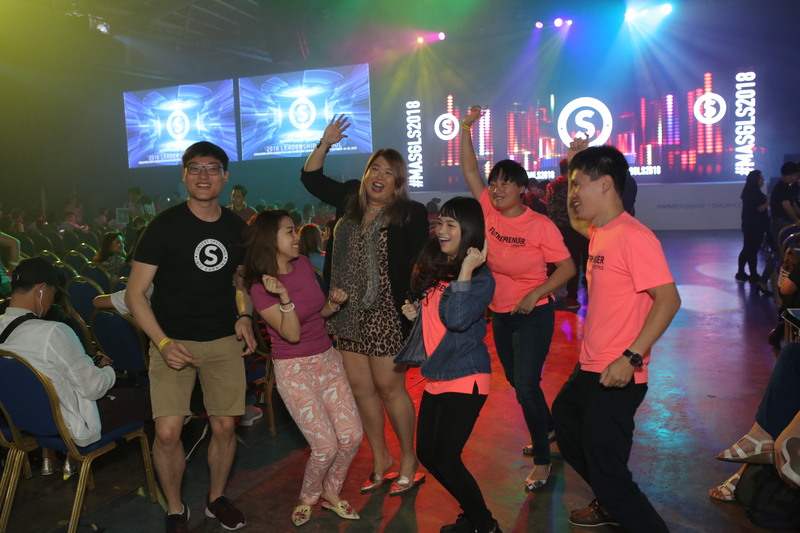 This past weekend we held our Market Singapore Leadership School (#MASGLS2018), and as you can see in the photos below the turnout for this event was excellent. 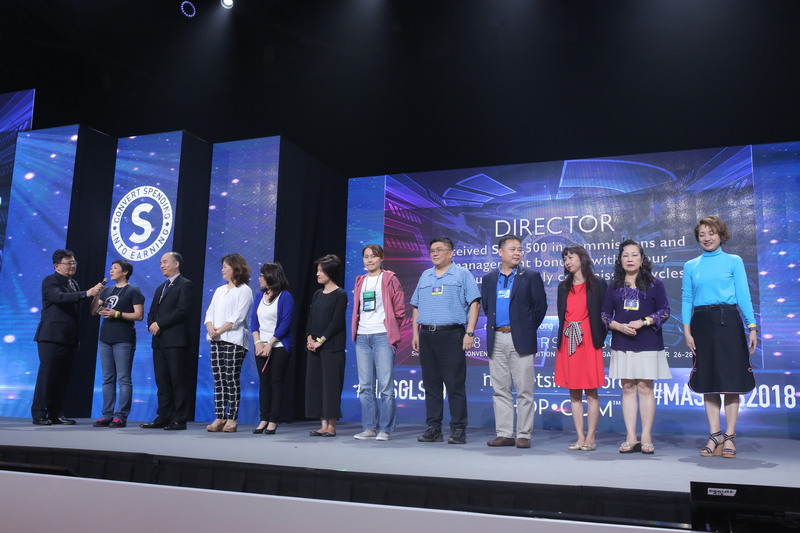 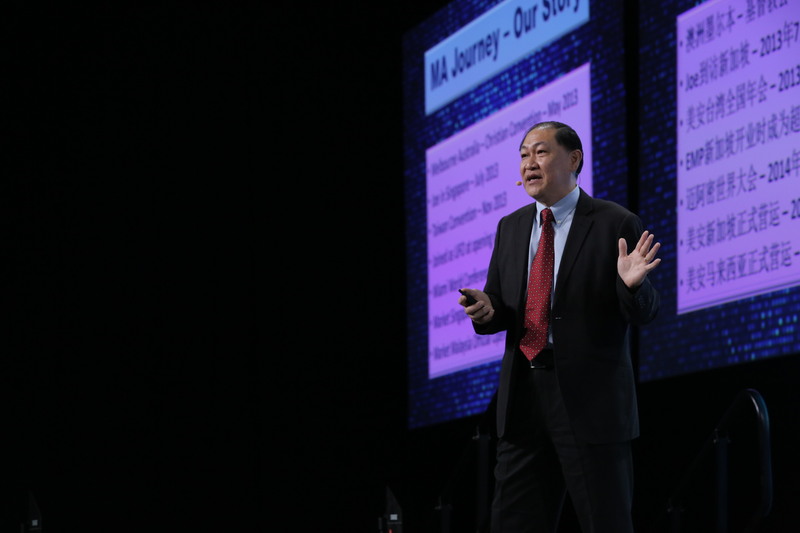 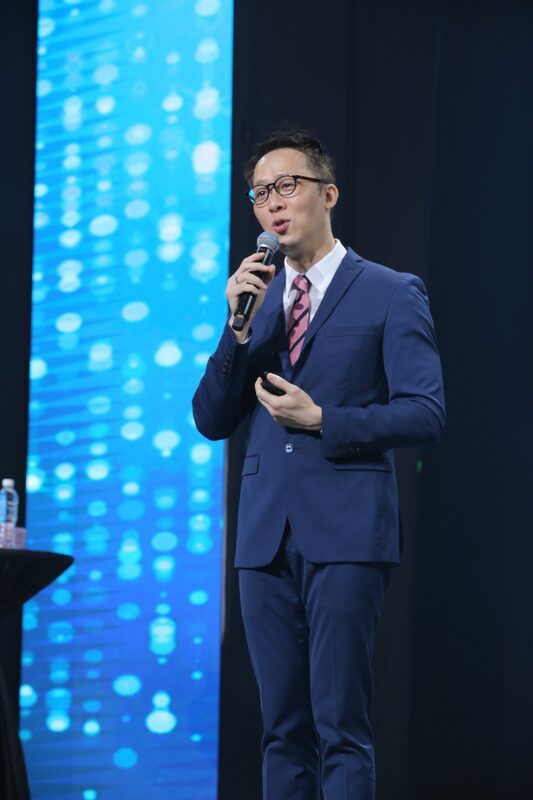 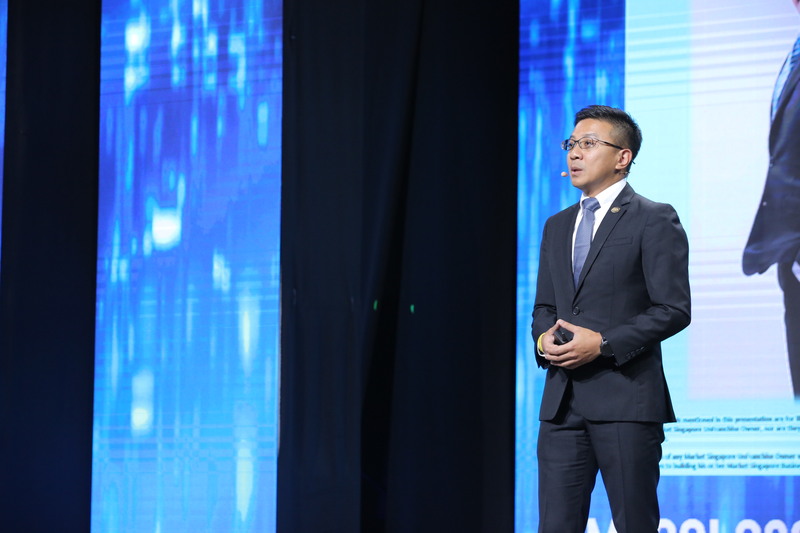 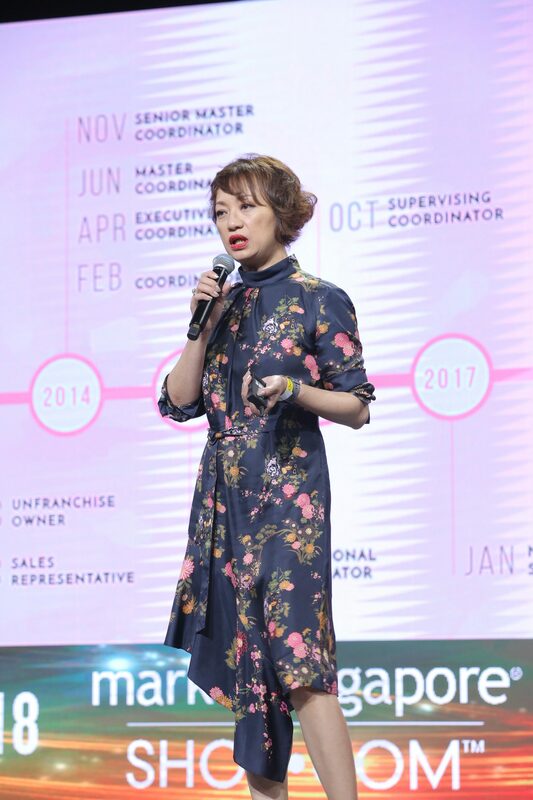 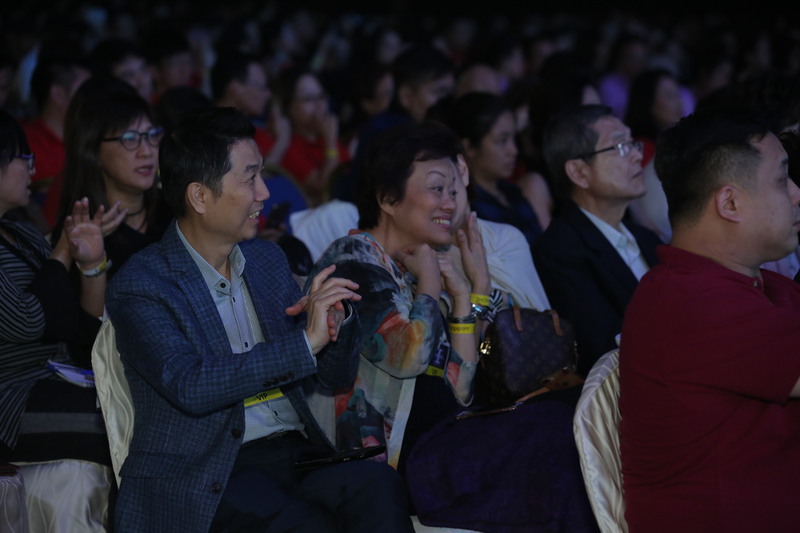 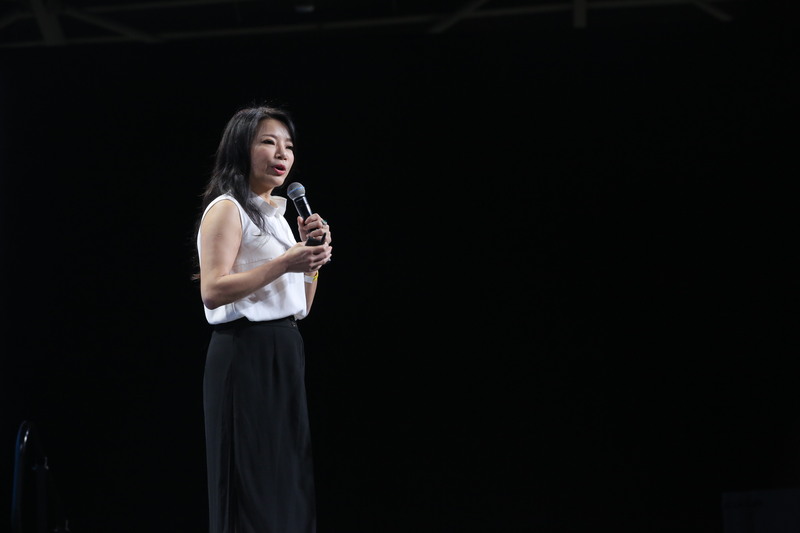 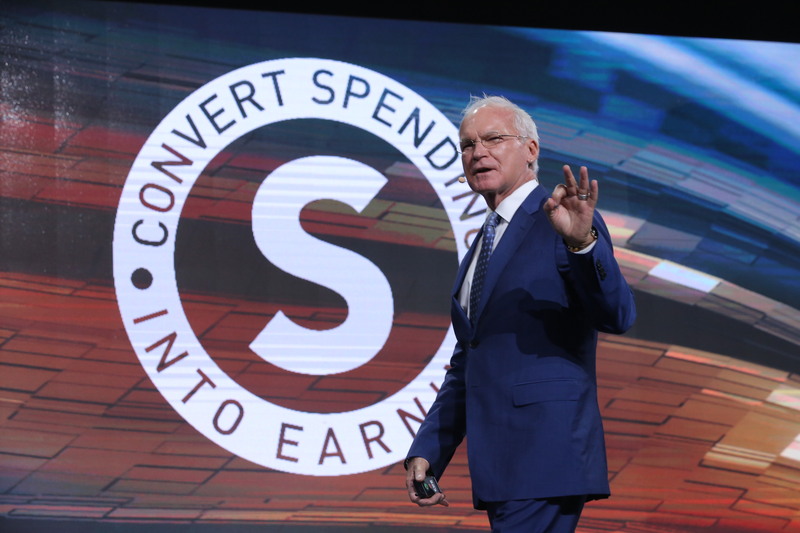 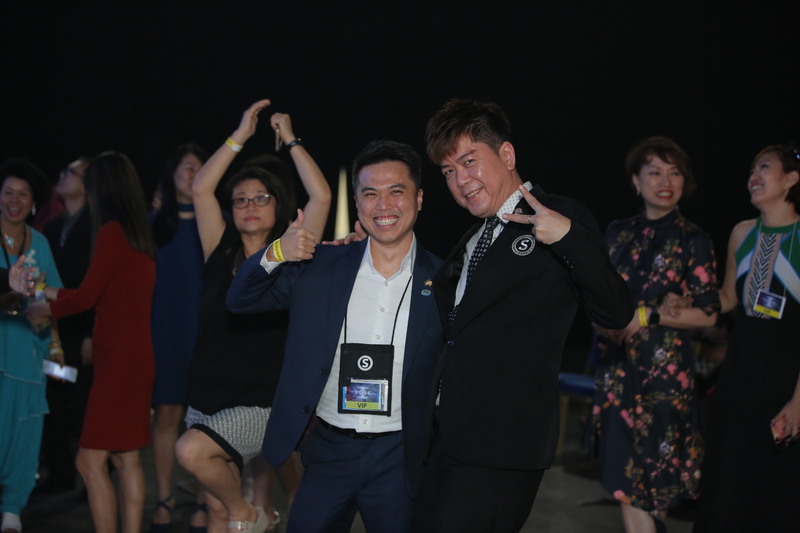 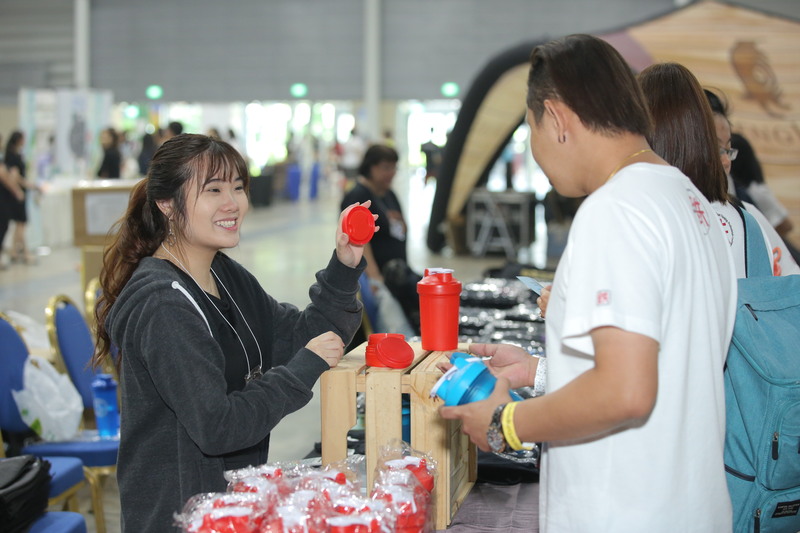 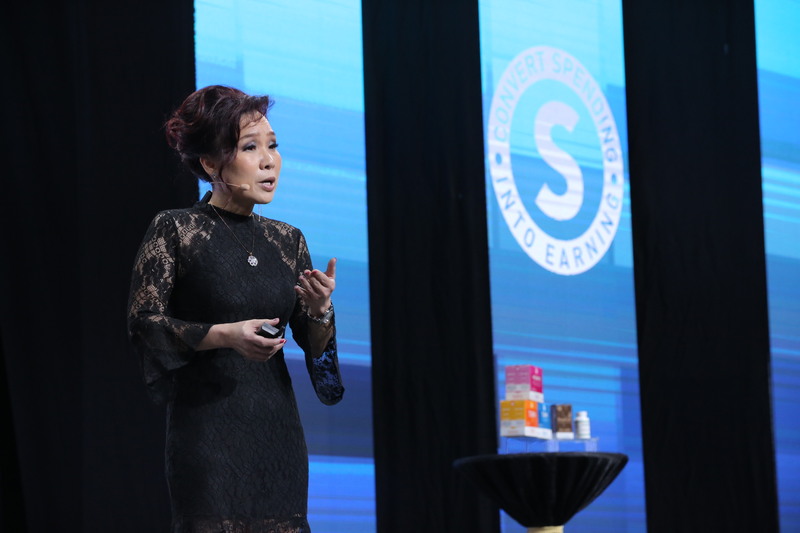 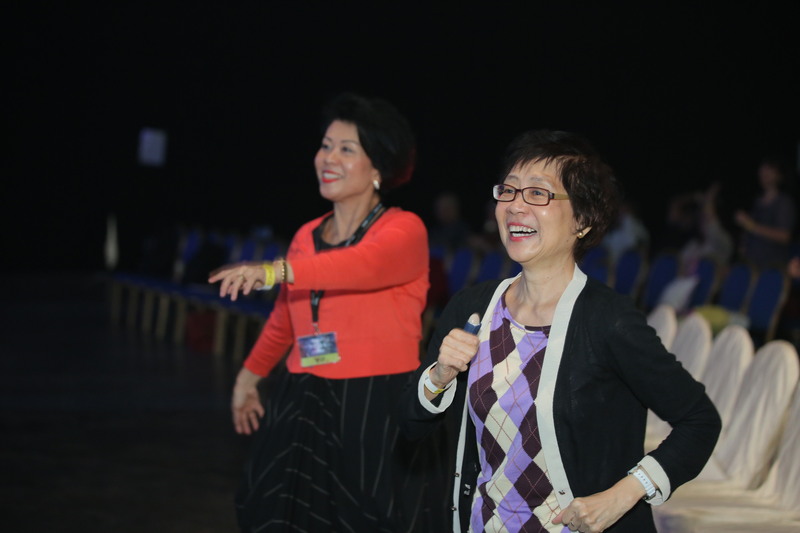 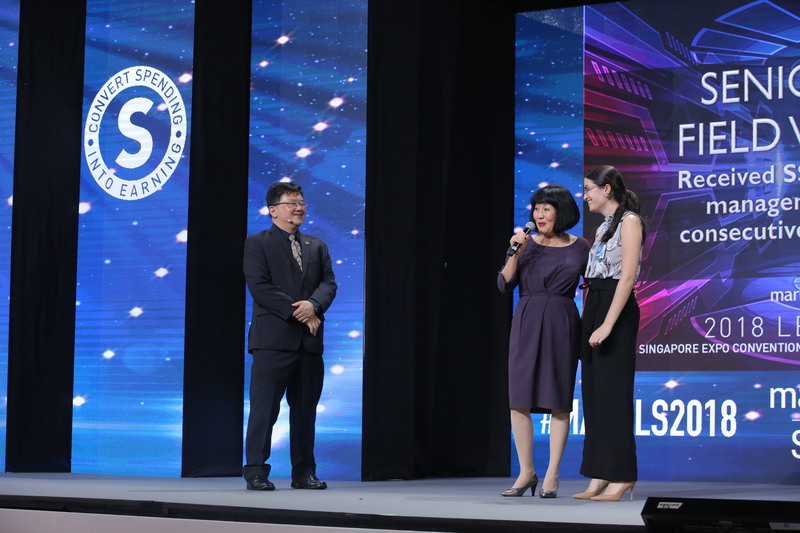 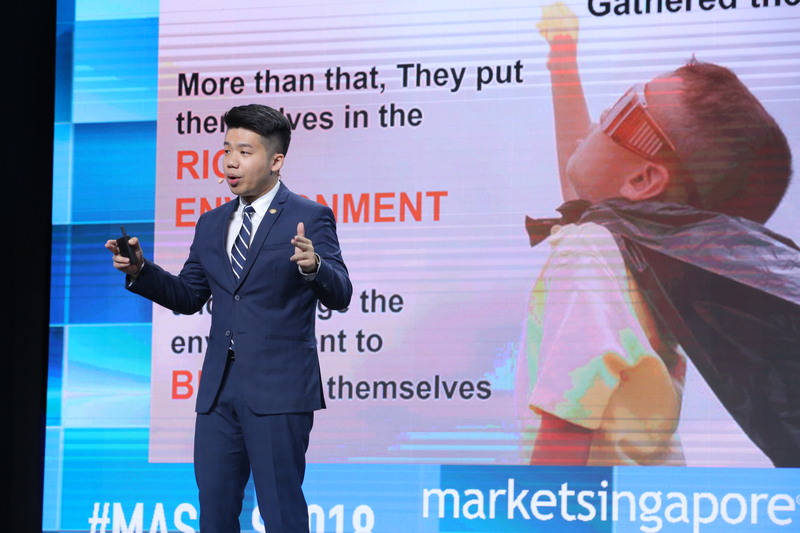 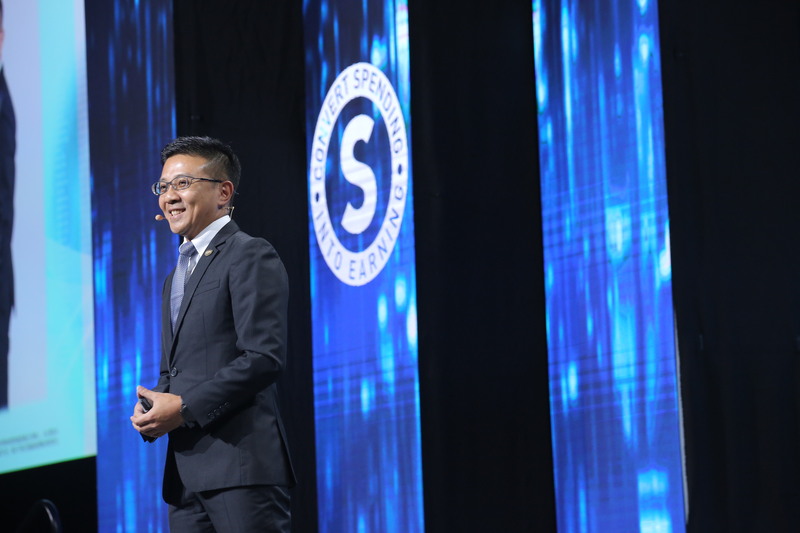 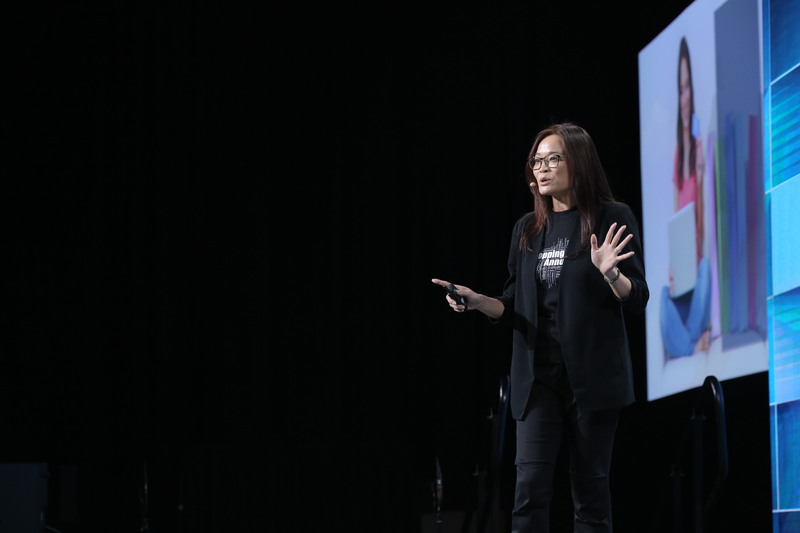 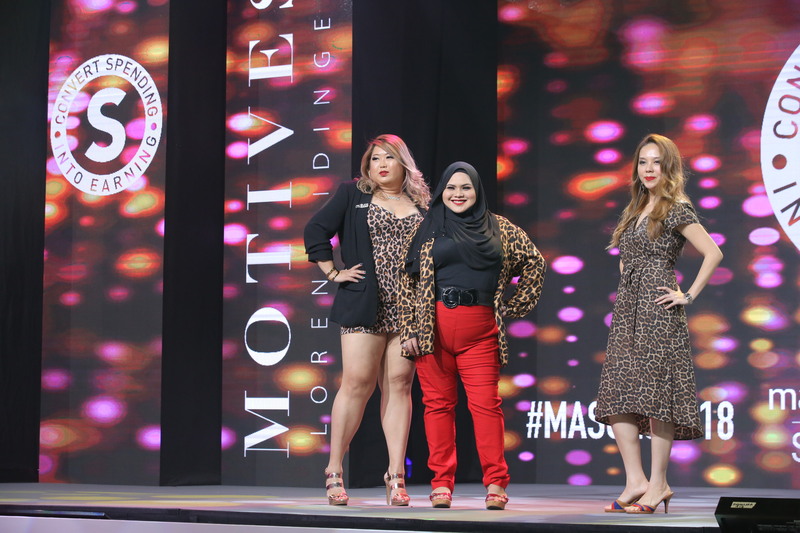 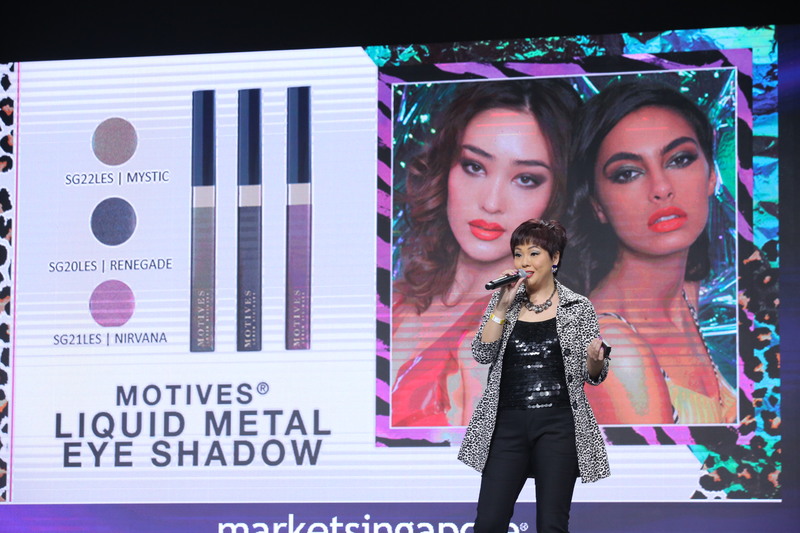 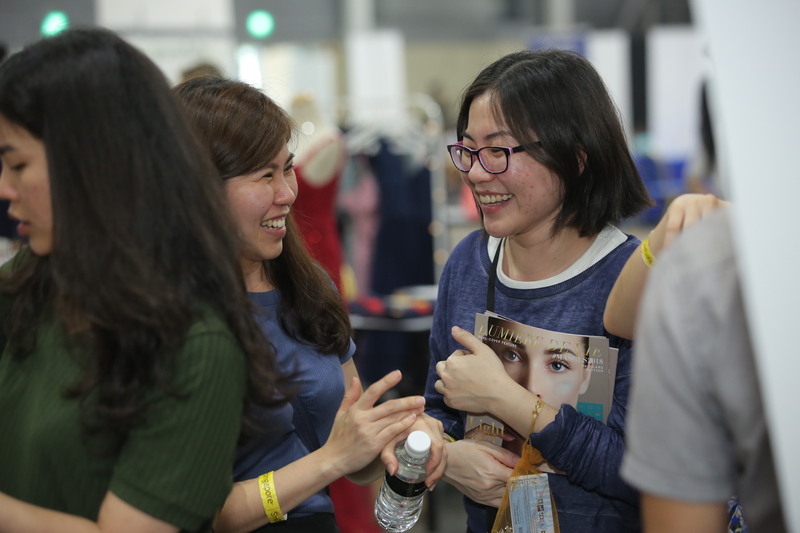 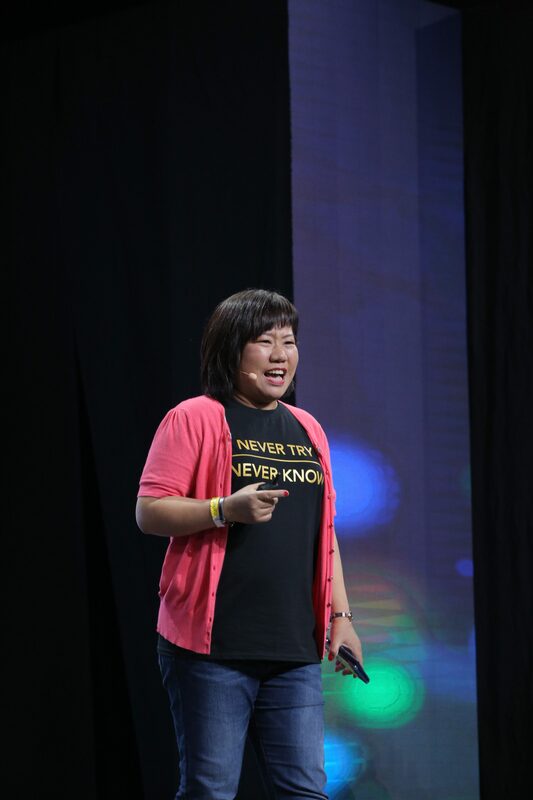 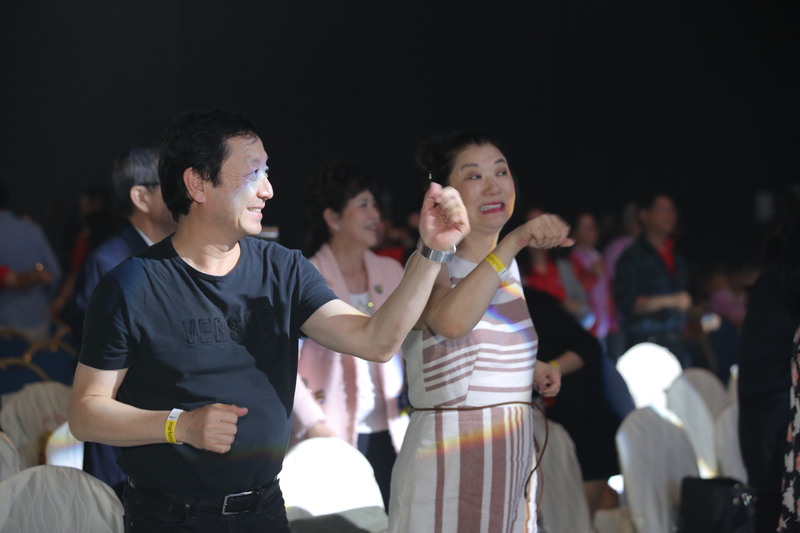 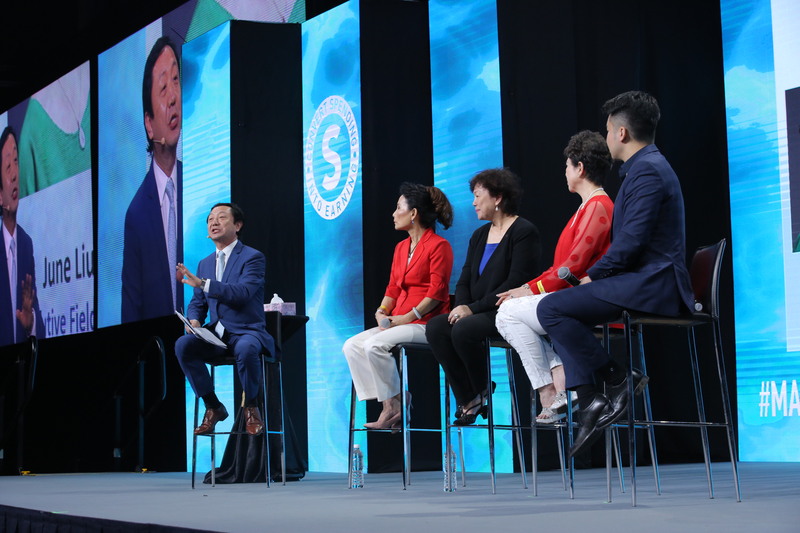 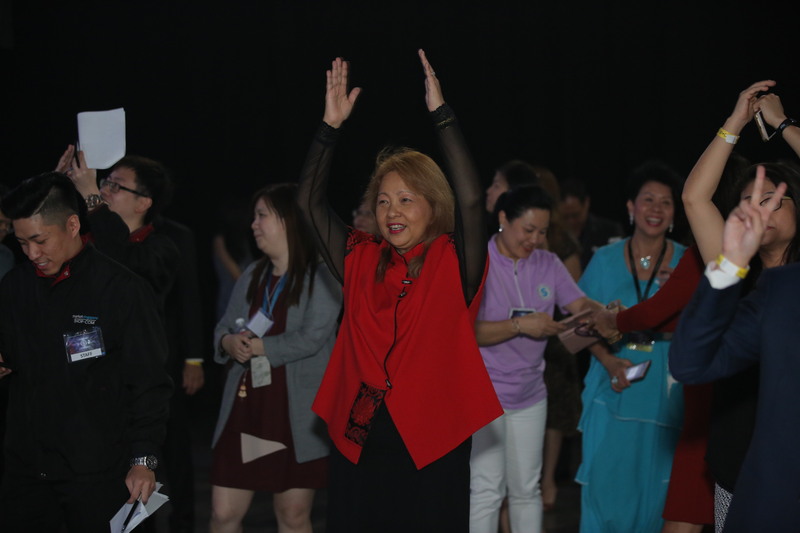 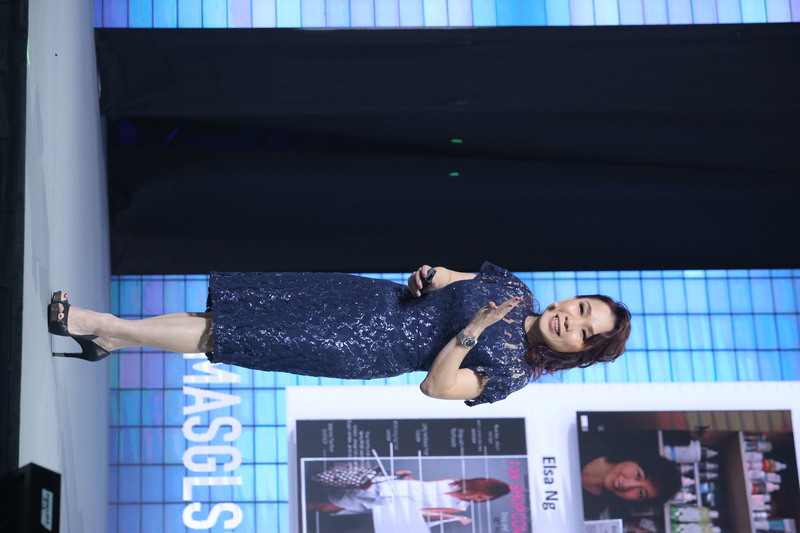 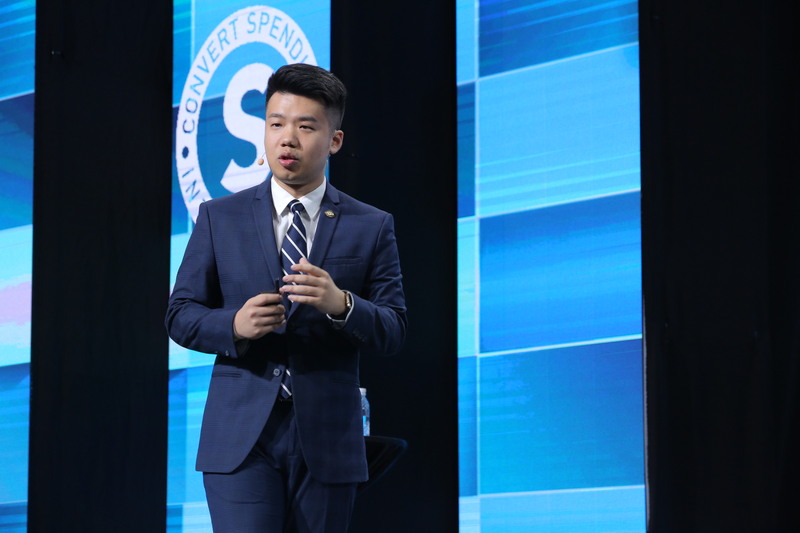 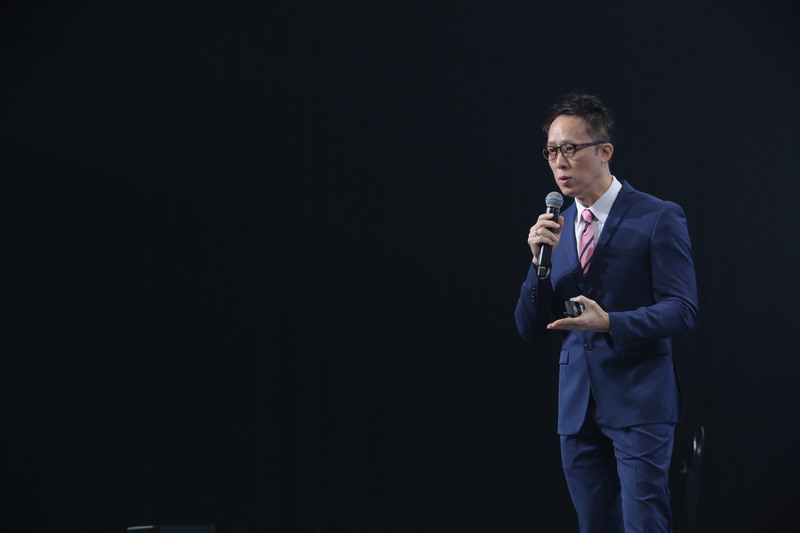 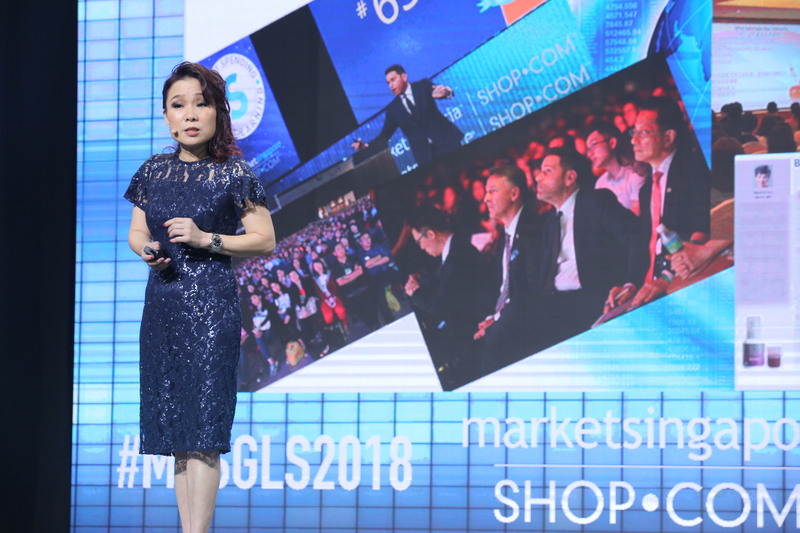 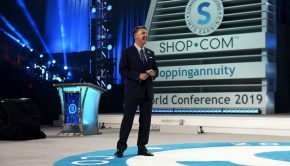 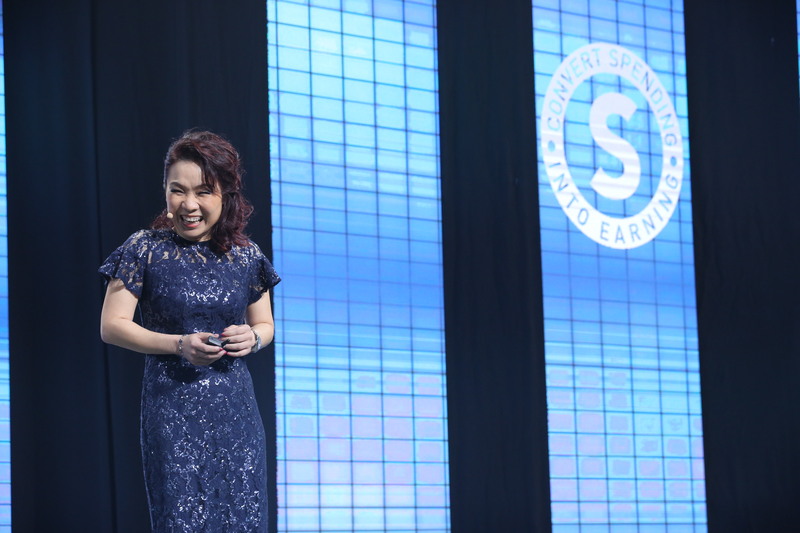 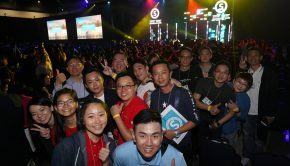 I love seeing UnFranchise Owners commit to their success by attending these types of crucial educational events which can inspire, motivate, and help you achieve your goals. 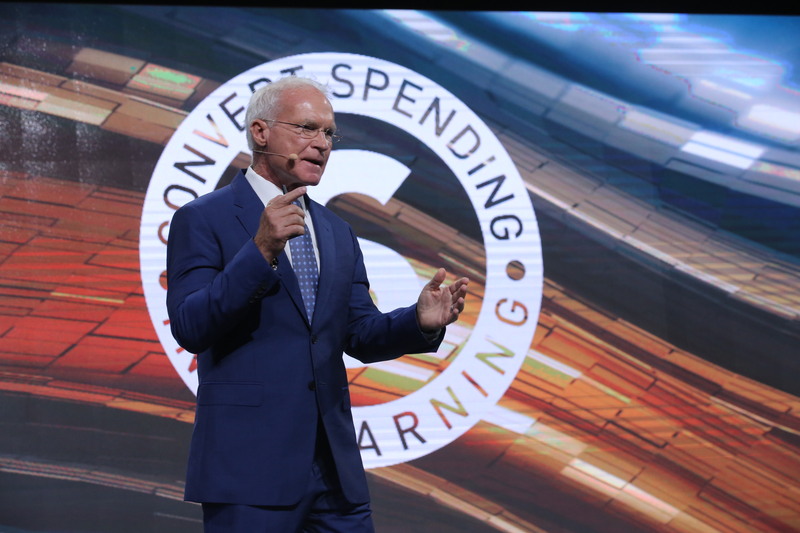 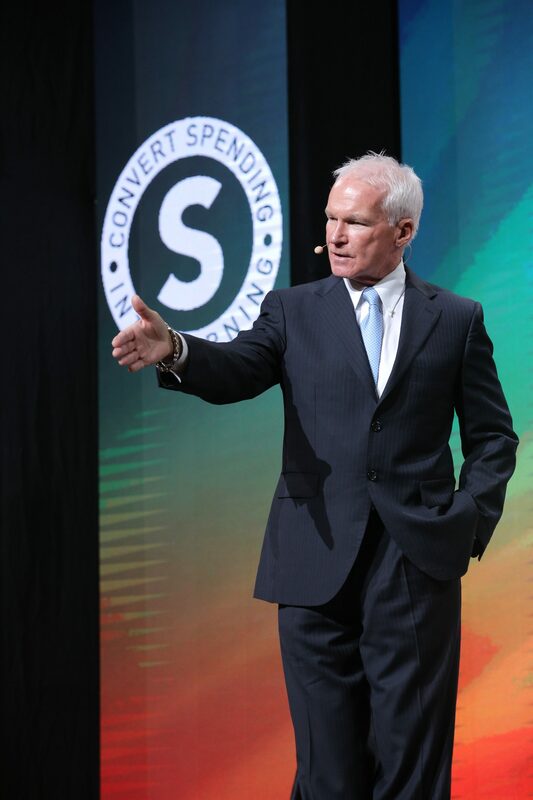 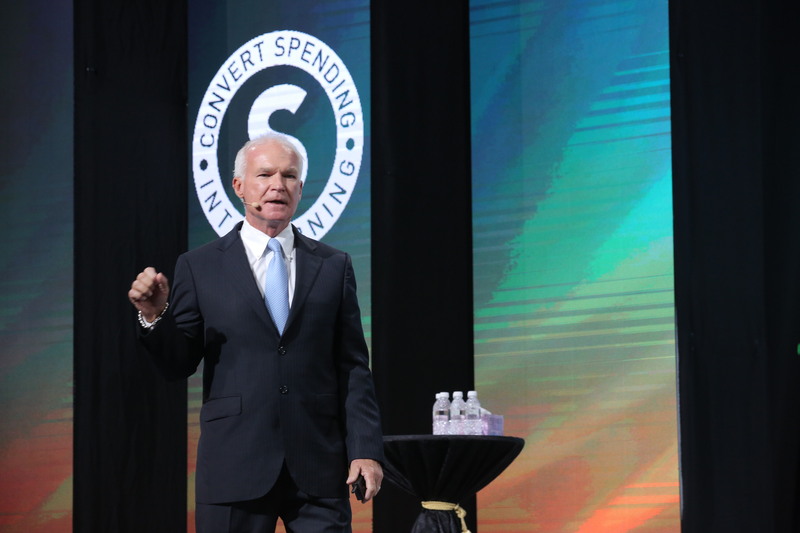 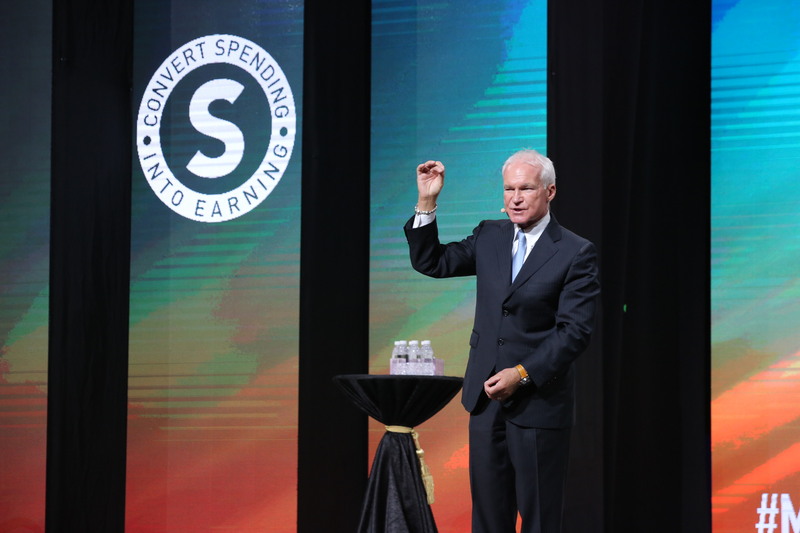 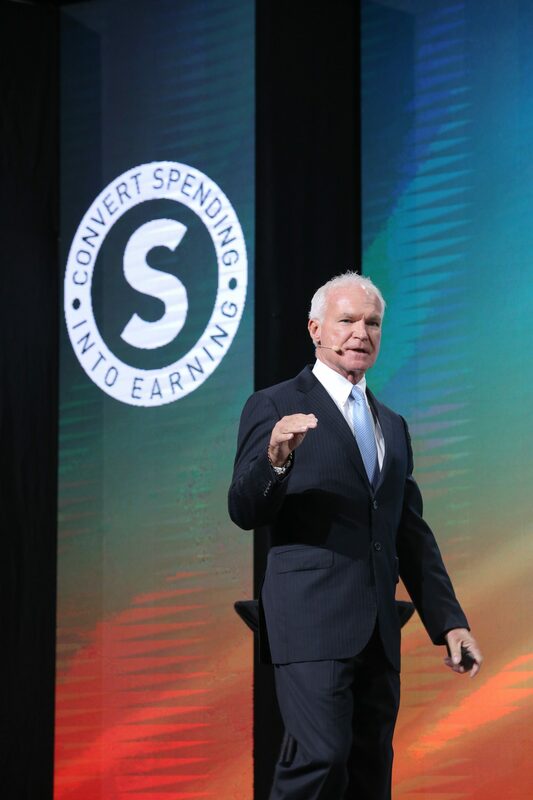 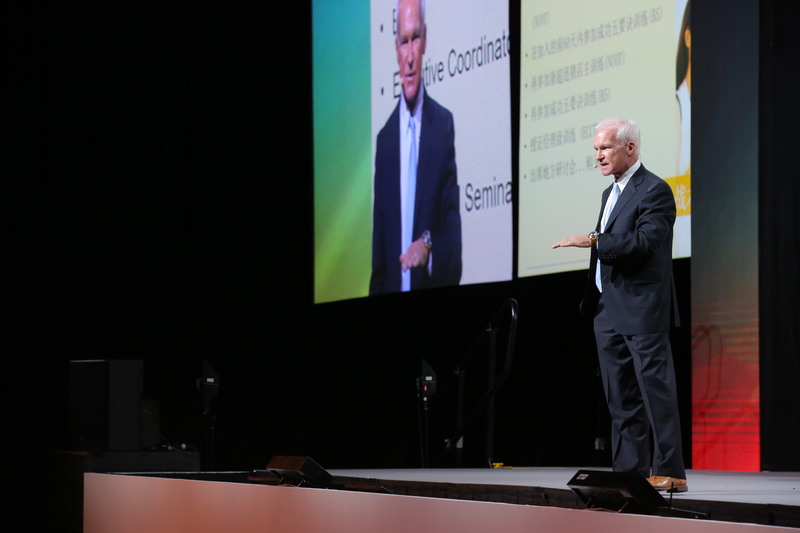 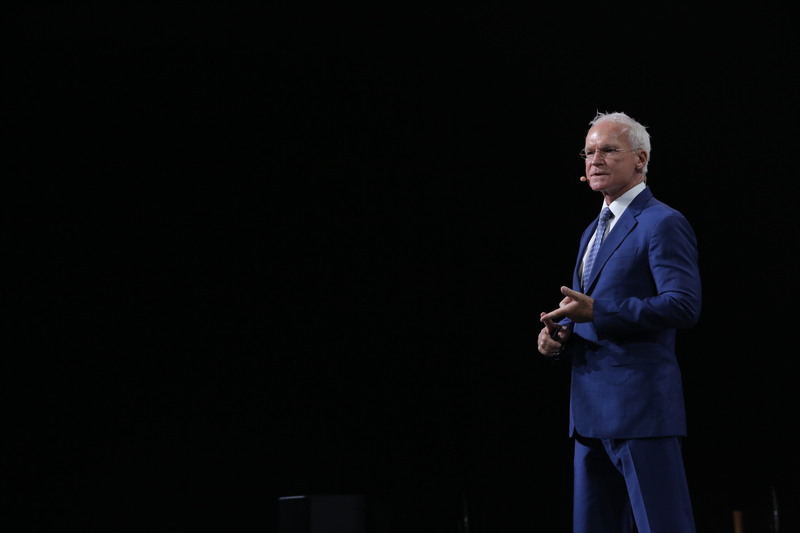 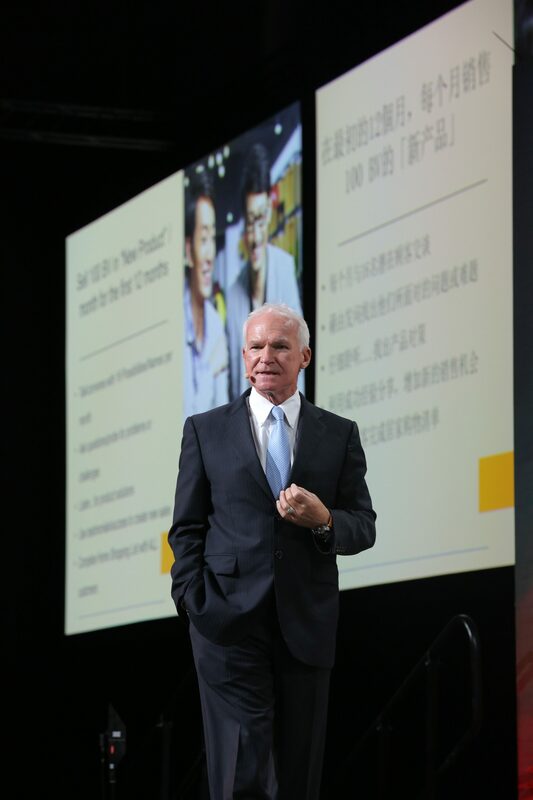 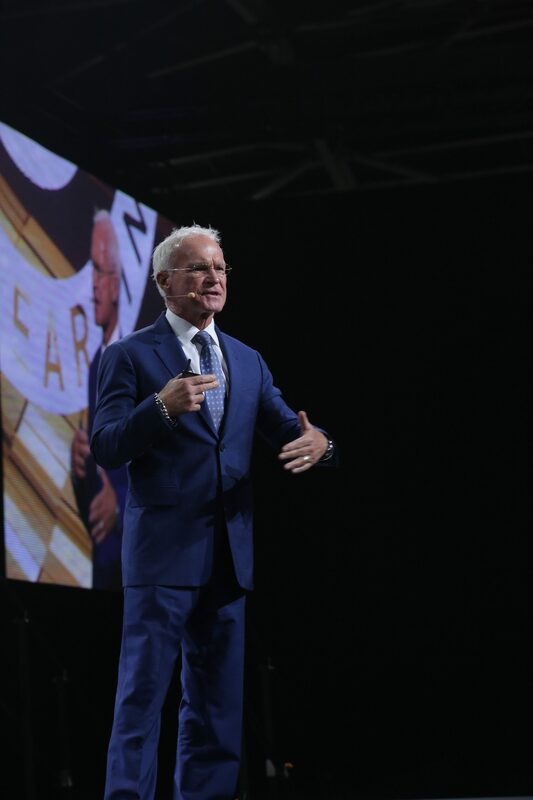 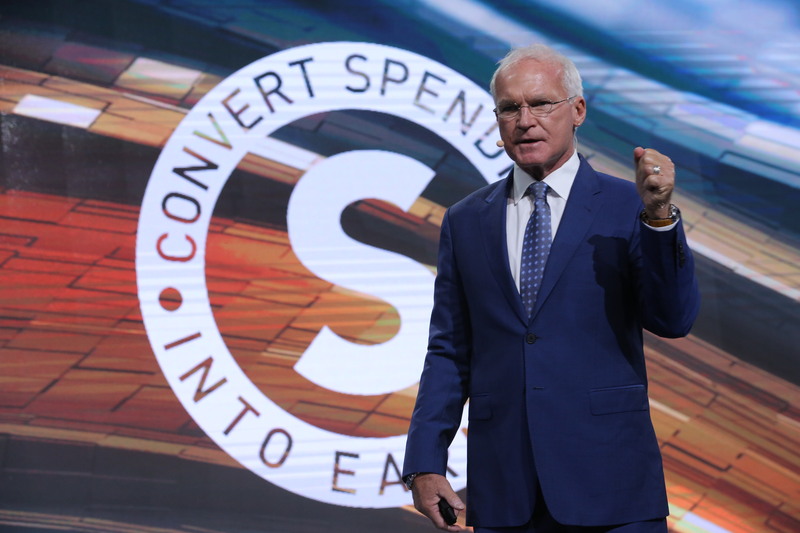 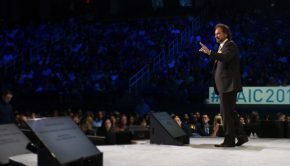 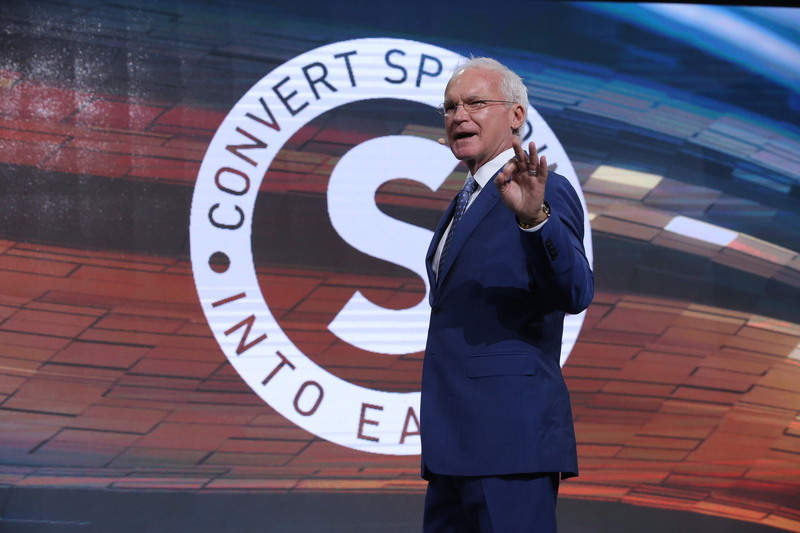 Congratulations to everyone who attended this powerful learning opportunity this past weekend – now it’s up to you to follow through and apply what you learned here so you can become a hopeless success!